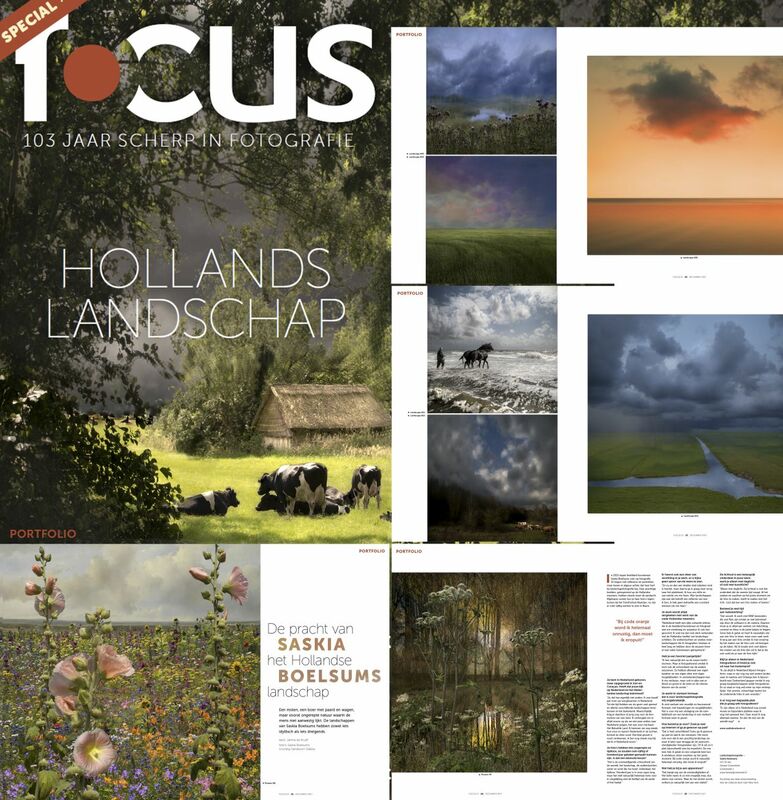 Focus Magazine is on sale now! 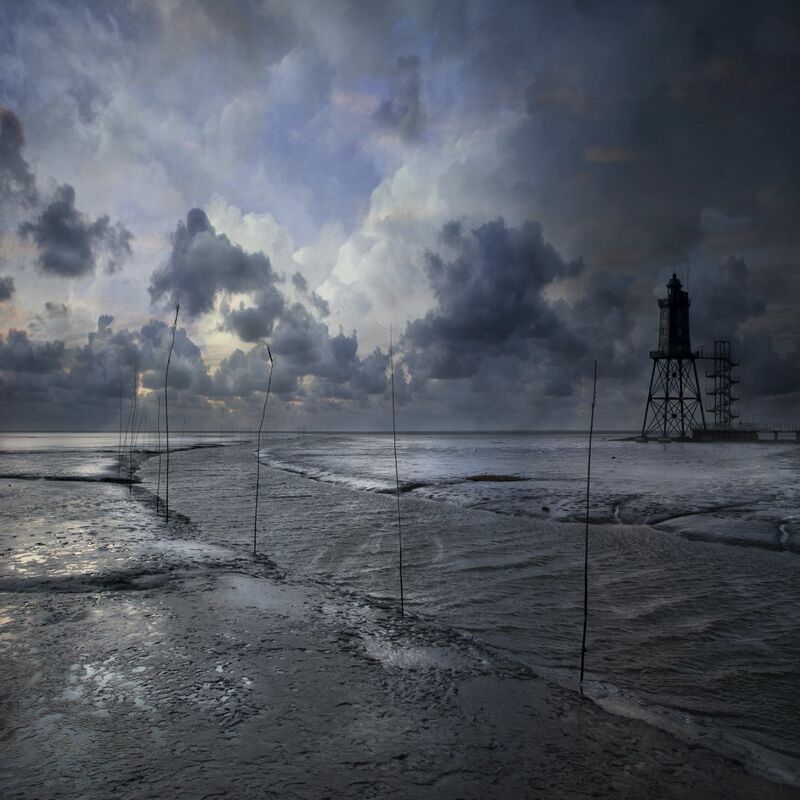 Het wad bij Dorum-Neufeld, een van de foto’s die van 16 t/m 19 november te zien is tijdens de AAF Hamburg, Stand F13, Galerie Pfundt! 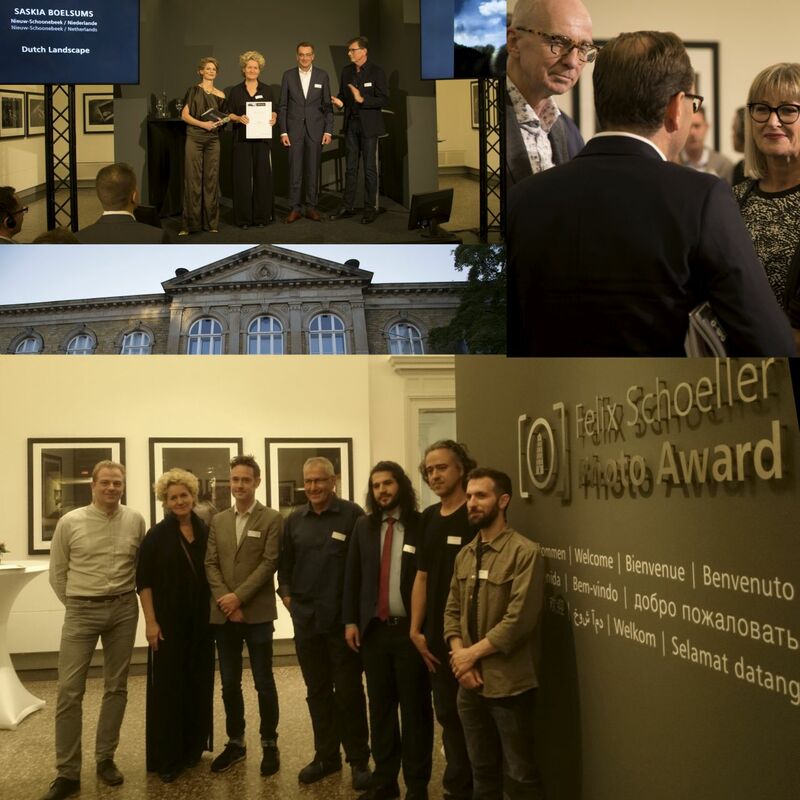 This weekend I won the Felix Schoeller Photo Award category Landscape/Nature in Osnabrück! Felix Schoeller is the worlds most important manufacturer of printing paper for professional use. It is an international award decided upon by a very competent international jury! 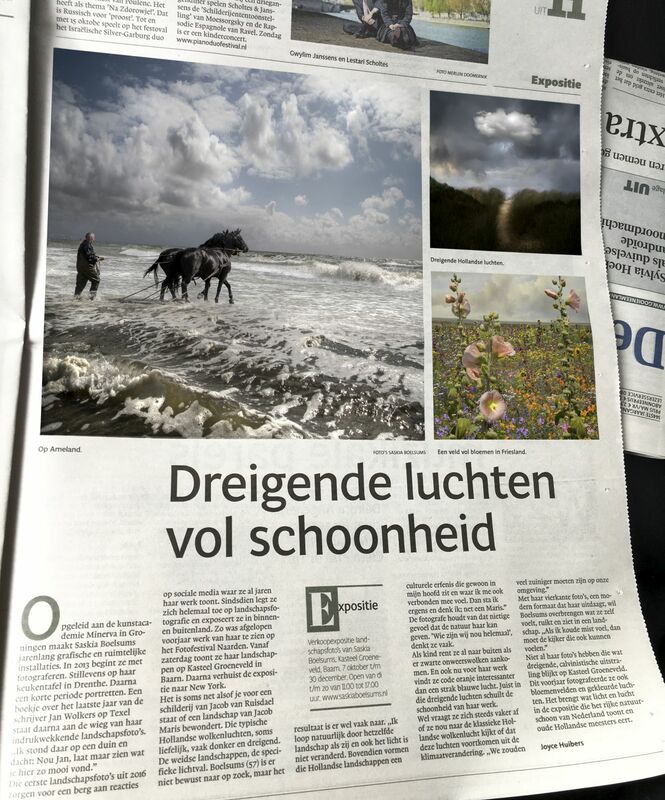 Published in several newspapers: Noordhollands Dagblad, Haarlems Dagblad, Leidsch Dagblad en De Gooi- en Eemlander! 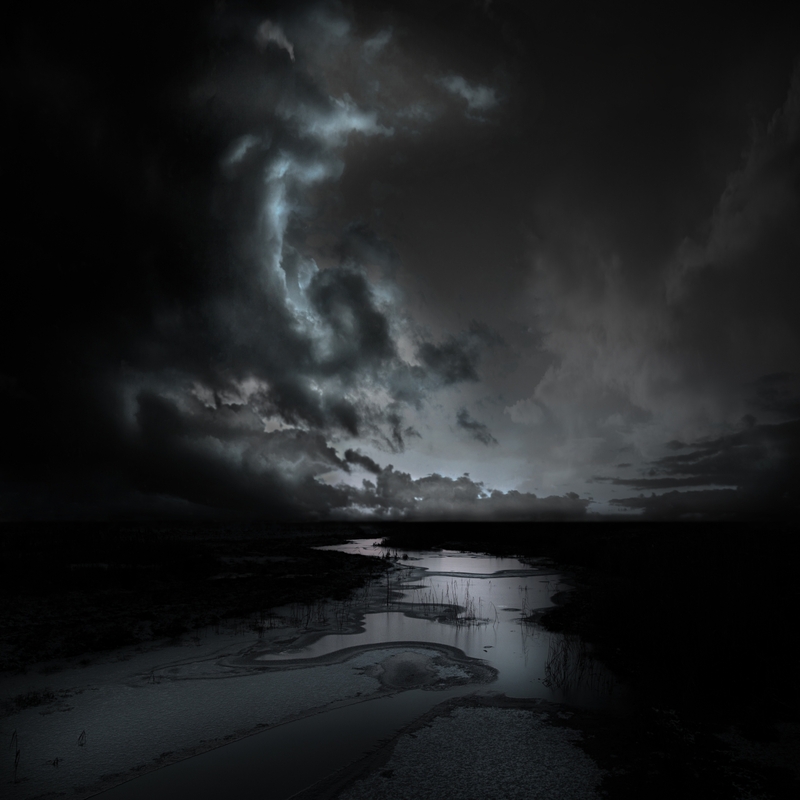 For the benefit photo auction of Stichting Young in Prison on October 7, I donate Landscape #11, 70×70 cm. 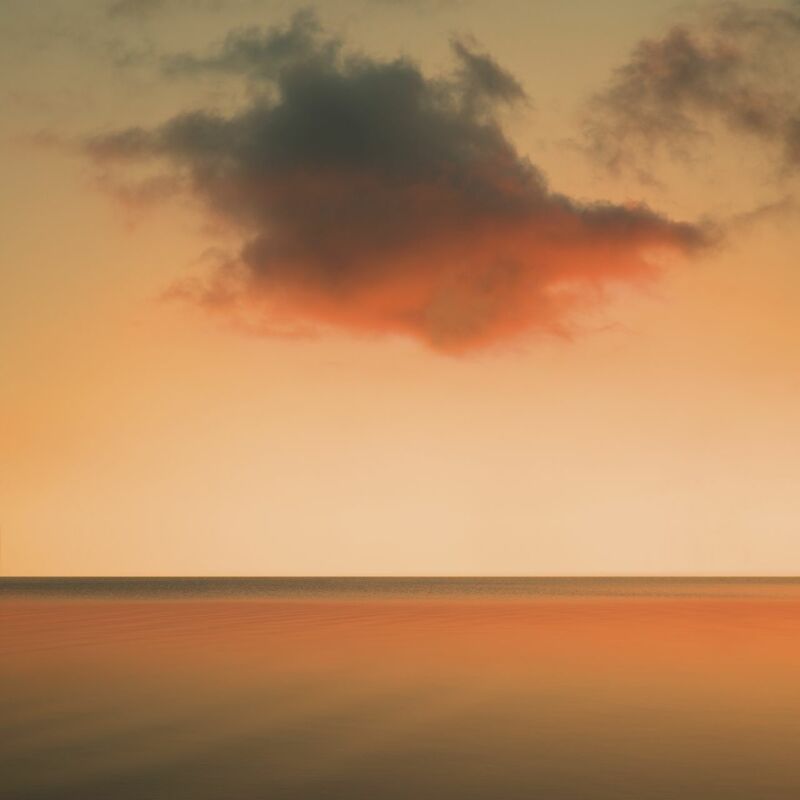 The print on Canson Infinity Fine art paper and the floating frame are donated by Wilcovak. 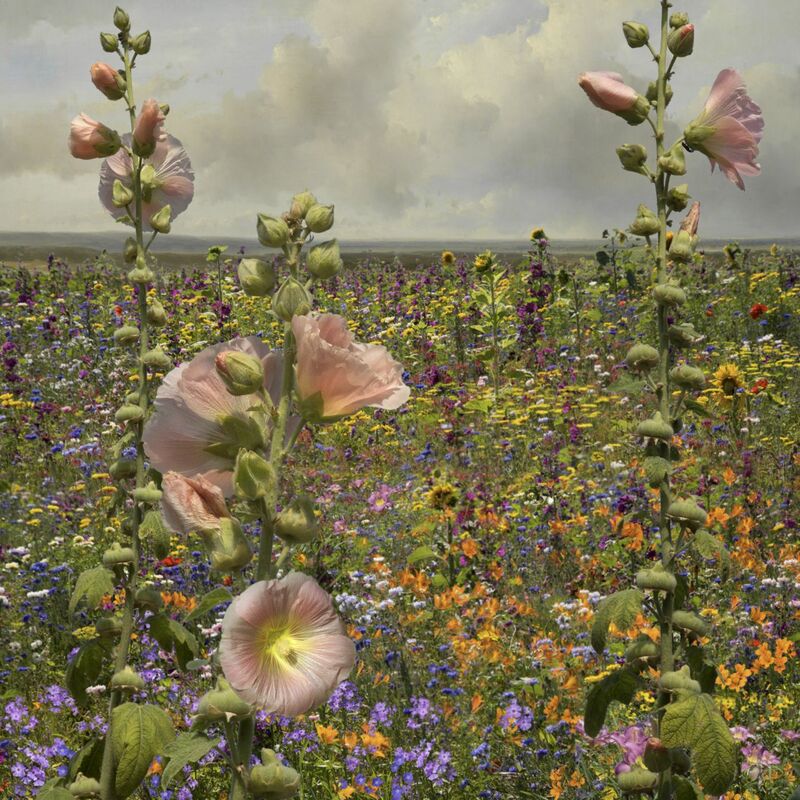 Works of 80 photographers will be auctioned, including Annie Leibovitz, Erwin Olaf, Hendrik Kerstens and Koos Breukel. 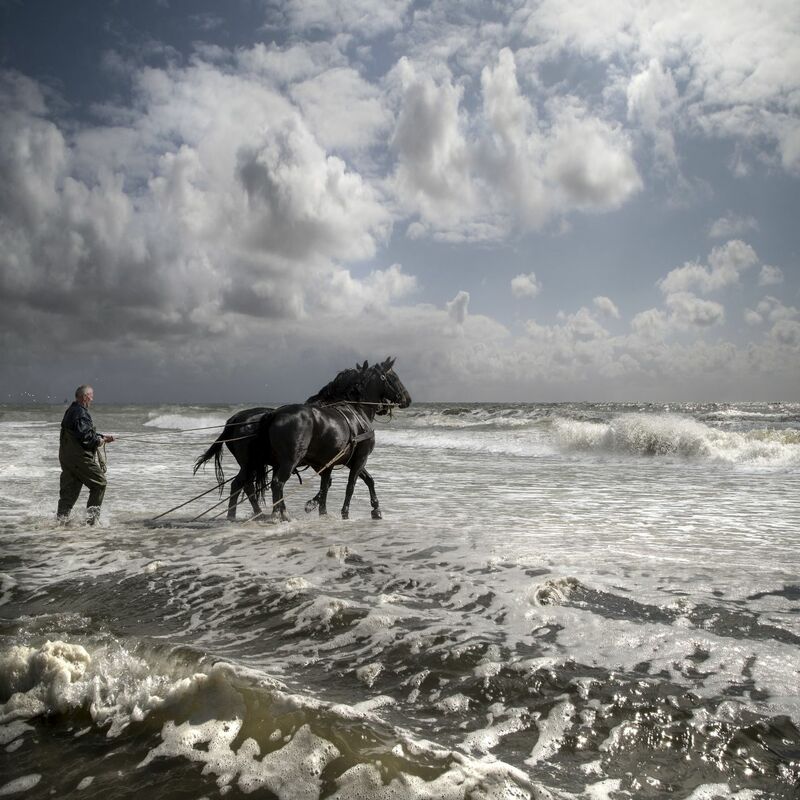 The works can be reviewed from September 25 through October 5 from 9.00 to 21.00 at 5&33 Gallery in the art’otel Amsterdam. 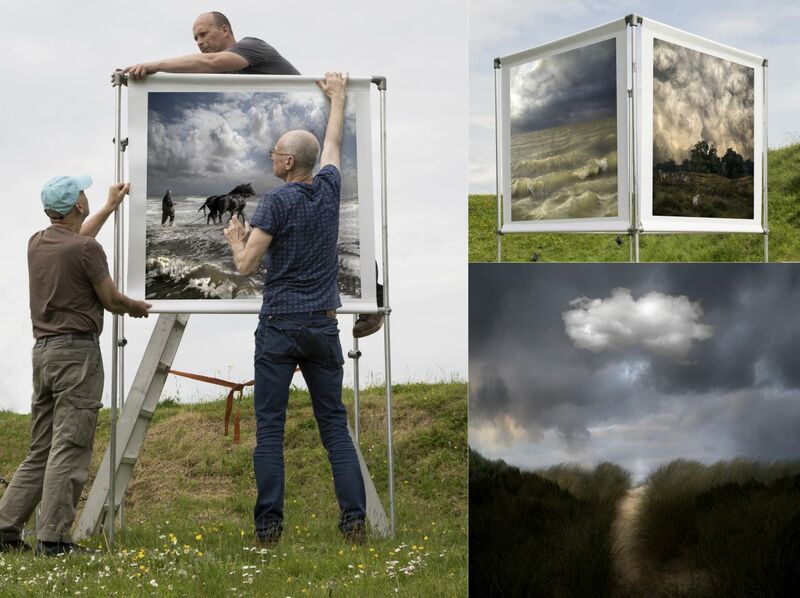 The auction is on Saturday October 7 from 16.00 – 19.00 hours in Paradiso Noord – Tolhuistuin. The auction catalogue also will be added to the Saturday annex of Het Parool on September 30. Dutch election Artist of the Year! 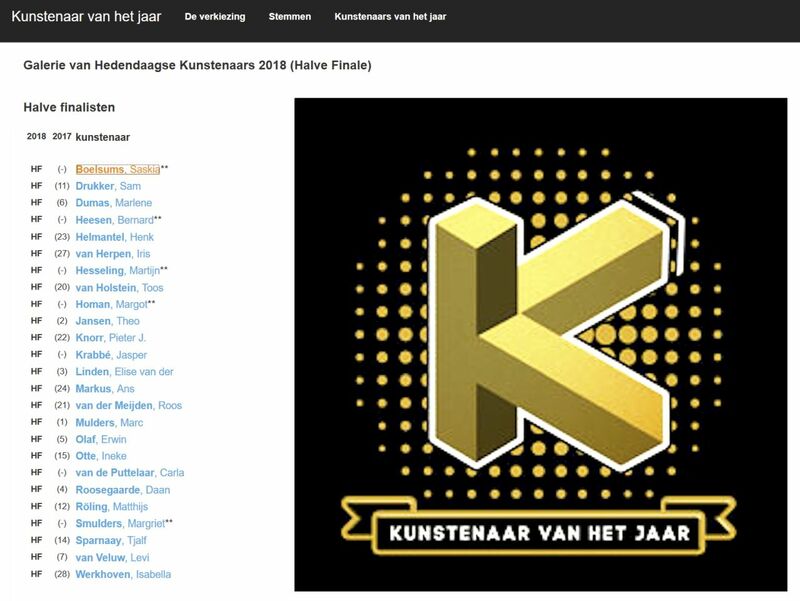 I am one of the semi finalists in the Dutch election Artist of the Year 2018! 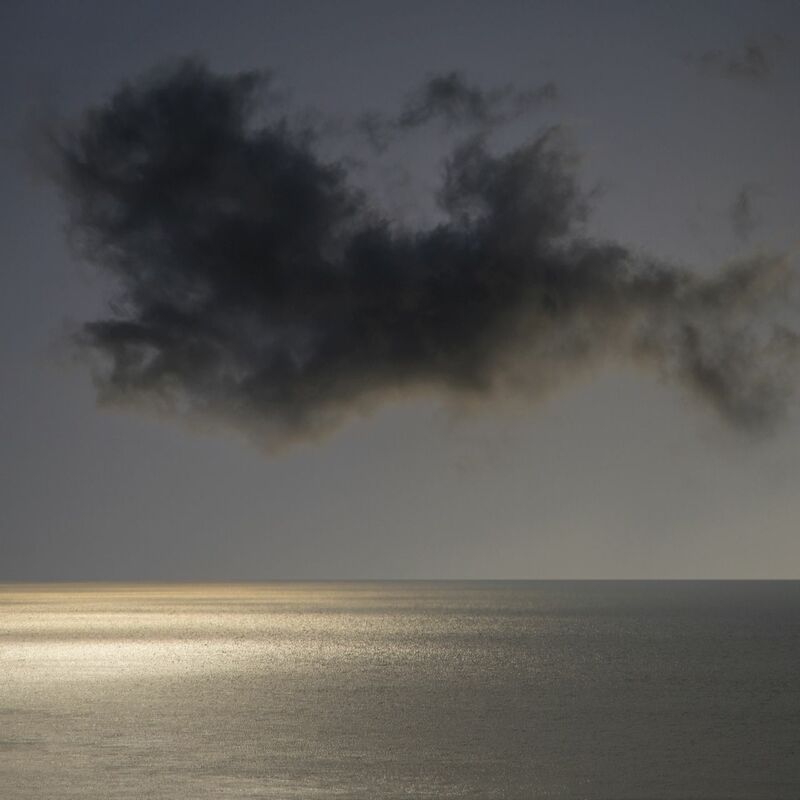 The list contains twenty-five well known contemporary Dutch visual artists such as Marlene Dumas, Sam Drukker, Erwin Olaf and Henk Helmantel. 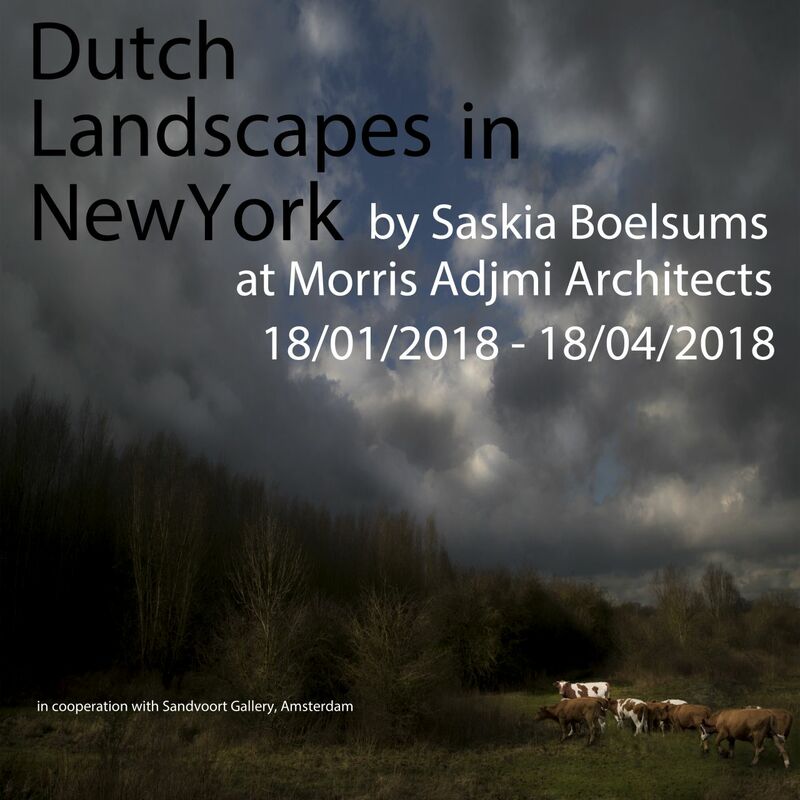 From October 7 to December 31, Kasteel Groeneveld in Baarn organizes a large solo exhibition with an overview of my landscape photos!